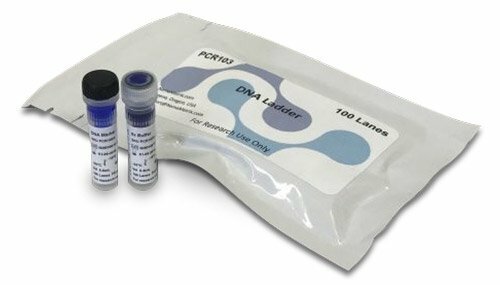 Our genotyping products help you reduce your experiment preparation time and perform your experiments more efficiently. Get your genotyping results in no more than 3-steps and 45 minutes. No ice, no hassle. Rigorously tested and routinely used in our custom production of transgenics, the optimized plasmids enable improved efficiencies in making transgenics. Designed to knockdown GFP and any protein to which it is fused by feeding the bacteria to worms.